Howdy All! I didn't realize that it has been almost a week since my last post. Sorry about that. The only excuse I have, is that I can't find enough hours in the day to get everything done that I need/want to get done. But, I think we are all in this boat. I used scraps of black and cream paper I have from several years ago. I treat it like gold. You know how that is. You find a paper that works so well that you buy several sheets of it. Then, when you need a page or two, you can't find it anymore :( (Now, I always buy 10-12 sheets of paper that I really fancy.) 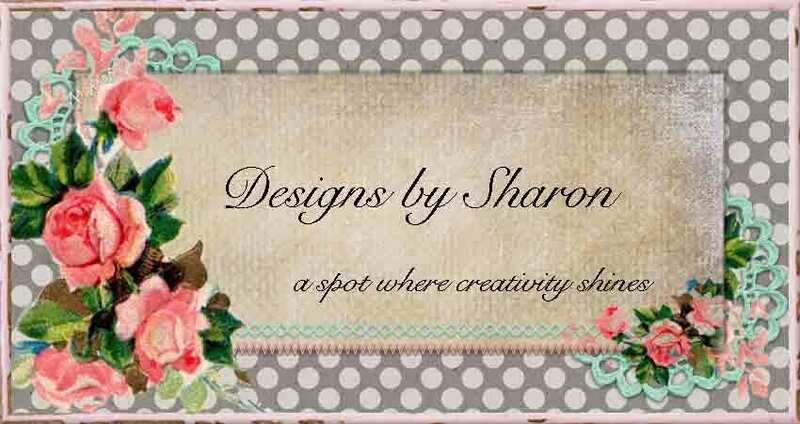 Most of the supplies I used are from Stampin' Up! The card stock is basic black, very vanilla and vellum card stock. 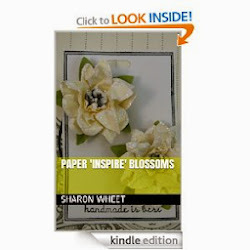 The flower image is a Martha Stewart acrylic stamp. I stamped on the vellum card stock with a black pigment ink and used black embossing powder (SU). The 'happy birthday' is from a stamp that was offered in a mini note card set last SU catalog. I used SU markers to color the flower. I colored the back side of the vellum three different shades of pink (pretty in pink, regal rose, and pink passion). I stamped the 'HB' in basic black on the very vanilla card stock and layered the colored, heat embossed vellum card stock on top. I used zip glue to adhere the vellum to the very vanilla card stock. I used SU very vanilla satin ribbon and a scrap piece of a pink ribbon to my card. If you look at the layout challenge, the ribbon is over the diamond card stock. If I put my ribbon over the card stock, you wouldn't be able to read the 'HB', so I tucked it under the card stock. The black half pearls I purchased at one of those big craft stores last Christmas when they were on sale. To add a little sparkle to the center of the flower, I dipped the tip of a sewing needle into the shimmer paint (SU) and added little specks of shimmer paint to the center of the flower. Thank you for looking! I hope my best friend S loves this card. She's a very special friend, that holds a special place in my heart. Please post a comment. It always makes me smile to see your words of encouragement and appreciation. I really like everything about this card. I think its very pretty. Great card! I love that color combo- dramatic, yet soft and feminine at the same time. Thanks for sharing!